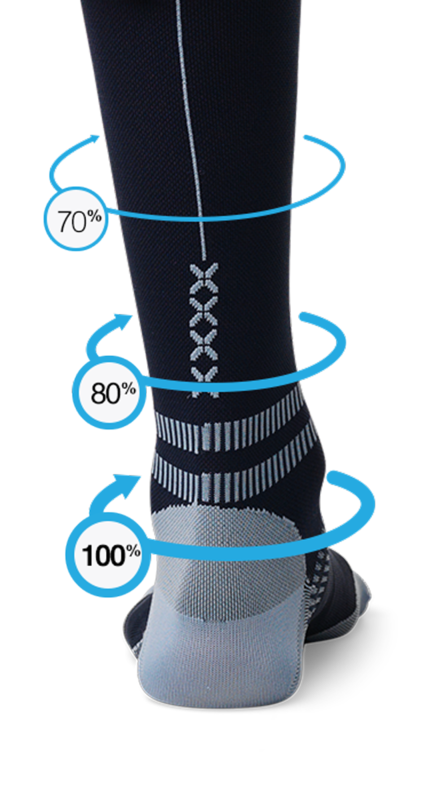 STOX® Travel Socks optimize the blood flows in your legs and provide maximum oxygen-capacity to the muscles, which prevents your feet of swelling. 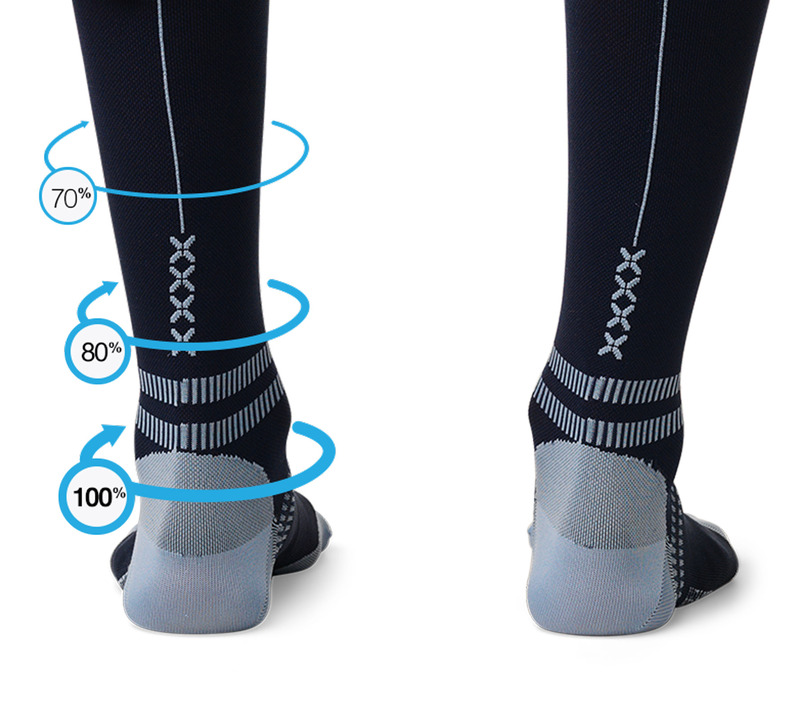 In a study of Clarke and Hopewell (Compression stockings for Preventing deep vein thrombosis in airline passengers, 3 APR 2007) shows that compression socks like the Travel Socks results in a very large reduction in symptoms of DVT among airline passengers who wore Travel Socks than those not wearing Travel Socks. 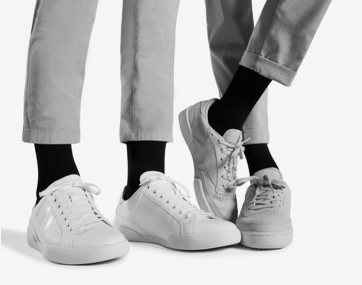 The passengers wearing Travel Socks also experienced less sore and swollen legs (edema) than those who were not wearing Travel Socks.